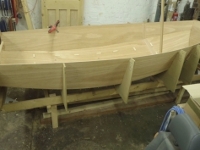 This year Barnt Green Sailing club has added the Mirror to it's fleet of boats that can be sailed. There are currently only two boats that sail regularly, which we would obviously like to increase. To help us in this we would like to host an Open Meeting in 2013. For information, Barnt Green Sailing club sail on Upper Bittel Reservoir, to the south of Birmingham, close to the M42, the postcode is B45 8BH. The reservoir is 80 Acres in size and they regularly hold open meetings for other boat types. Bassenthwaite Lake is situated close to the A66 trunk road, the Club's site at Dubwath being some seven miles north of Keswick. There is a full programme of racing and training throughout the season. 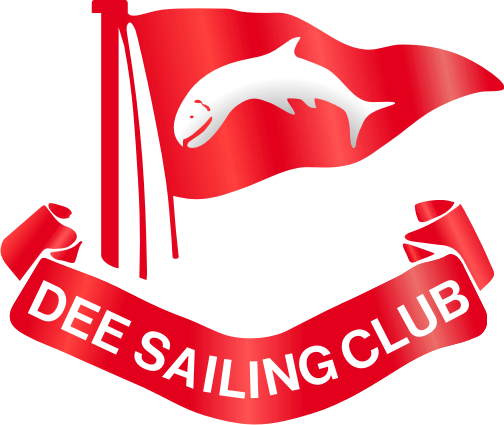 Dee Sailing Club use Mirrors as a Junior boat with and are starting to build a fleet with quite a few dads + kids hoping to race. 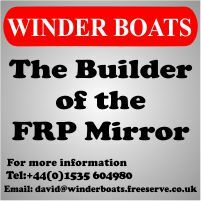 Contact Mirror Fleet Captain Lee Matthews or Junior Fleet Captain Jonathan Waddington.